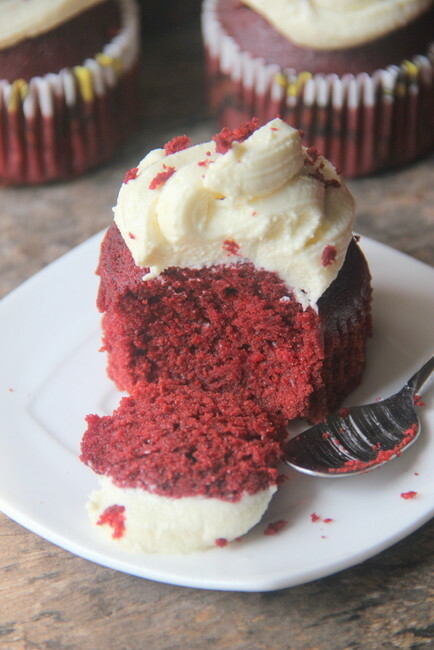 What is basically a Red Velvet Cake? 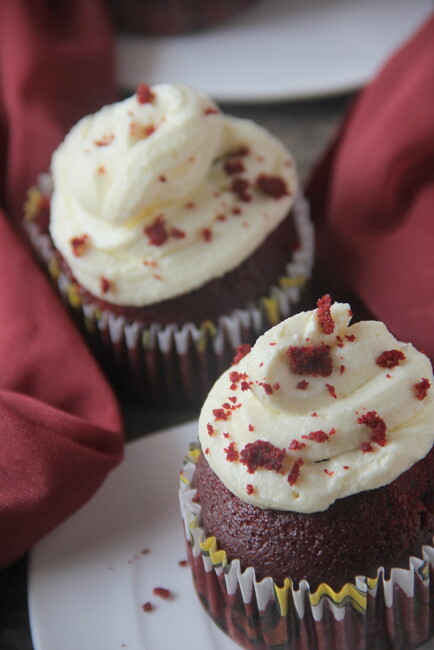 American in origin, red velvet cake is similar to chocolate cake with either a red, bright red or red-brown color. While it is similar to chocolate cake, a baking aficionado will be able to spot the difference. 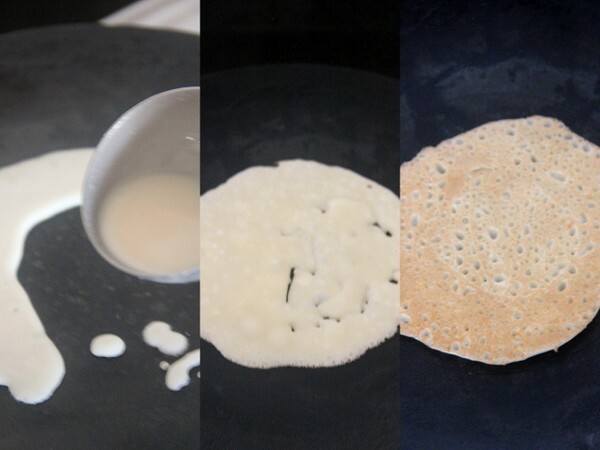 The primary differences are in the use of buttermilk instead of milk and less cocoa powder. The acids in buttermilk react with the antacid of baking soda to form gas bubbles, which creates a non-yeast leavening. 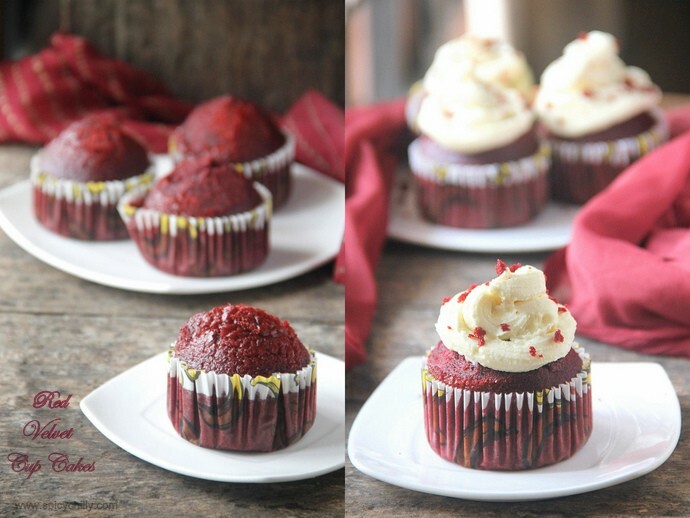 This helps create the fluffy and moist texture that has made Red Velvet popular. 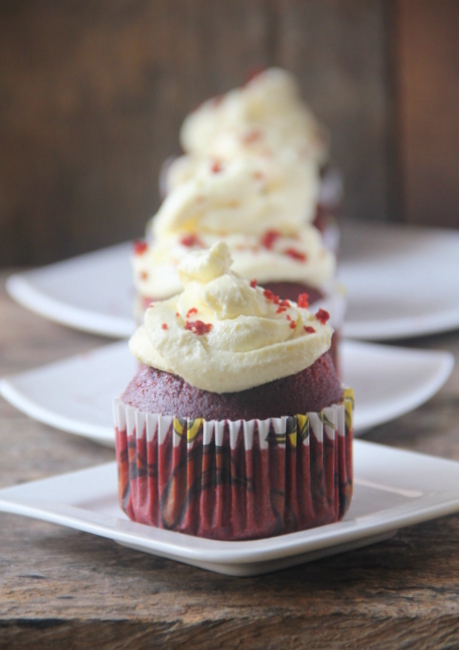 Red Velvet cake is traditionally prepared as a layer cake topped with cream cheese or cooked roux icing. The addition of acidic vinegar and buttermilk tends to better reveal the red anthocyanin in cocoa and keeps the cake moist, light, and fluffy. 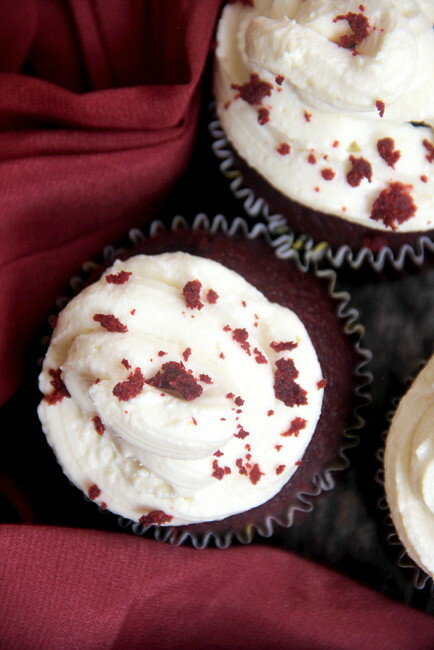 This natural tinting may have been the source for the name "red velvet!" 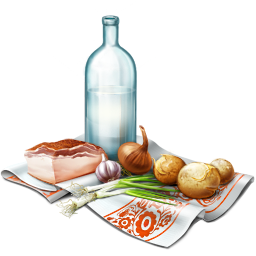 Common ingredients include buttermilk, vinegar, butter or oil, and flour for the cake, beetroot or red food coloring for the color. info from wiki. Preheat the oven to 350 degrees F. Line two (12-cup) muffin pans with cupcake papers. Frost the cupcakes with a butter knife or pipe it on with a big star tip.I cut 0.5cm of a corner of ziplock bag. and cut two small triangles , like this, -^-^- ,to make the star hole and piped on the cup cakes as you see. I tried making the cream cheese at home as mentioned earlier. 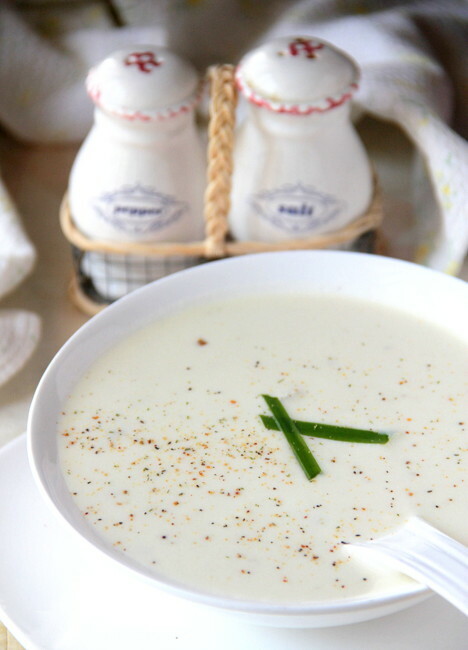 To make this, I used full fat milk (4.5% fat). 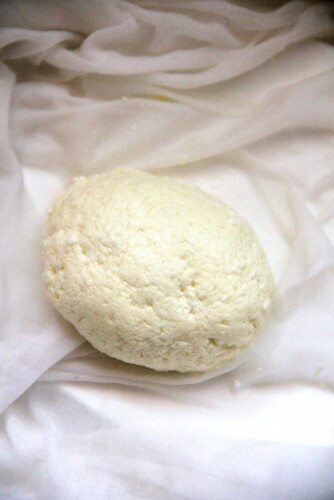 I needed 1 litre of milk to make around 100 gms of cheese. Since I quartered the original recipe and baked 4 muffin sized cakes, this amount of cheese was more than enough after combining butter, sugar etc! 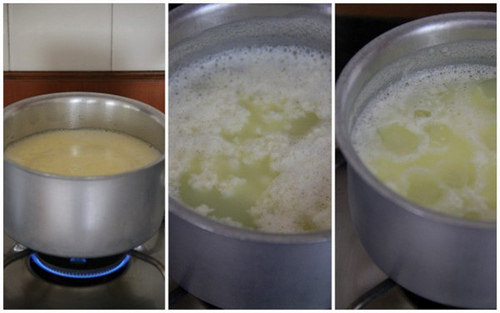 Boil milk in a large and wide saucepan. While it starts to boil, reduce flame and let the milk simmer gently not alowing to boil over. Add vinegar/lemon juice to it. The solid part of the milk coagulates and the green whey separates. Give a gentle stir and remove the pan from heat. Considering my regular readers' choice put up in my FB page, this was handed down by one of my friends, Mythily. 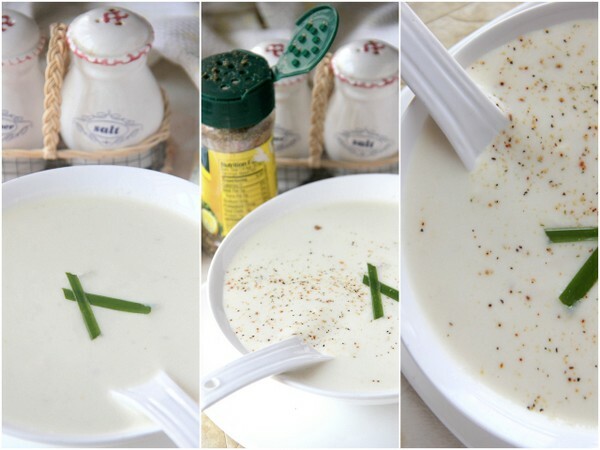 I accepted to blog readily, since I have no many soup recipes up in my space. 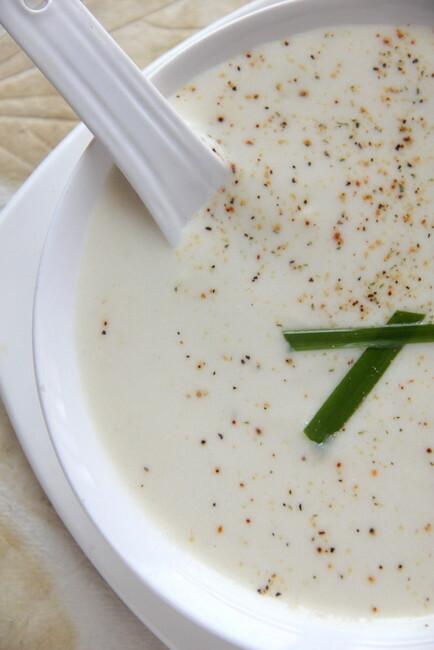 Well, coming to this recipe, it's a heartwarming soup with an exciting combination of a root vegetable, nut and a grass to flavour, rounded off with some dairy; a perfect one bowl meal for the weather shift; fall to winter! Have the ingredients all at one place. Infuse lemon grass in a tbsp of warm water and rest for 10 minutes. Grind the blanched and peeled almonds to a fine paste. Keep aside. Heat a pressure cooker body, melt butter, sauté garlic and green chilly bits followed by the turnip chunks. Take care to do the whole thing in low-medium heat. We don't want the butter to turn really into ghee in high heat! Add 1/2 cup of water, bring to a boil and close with the lid. 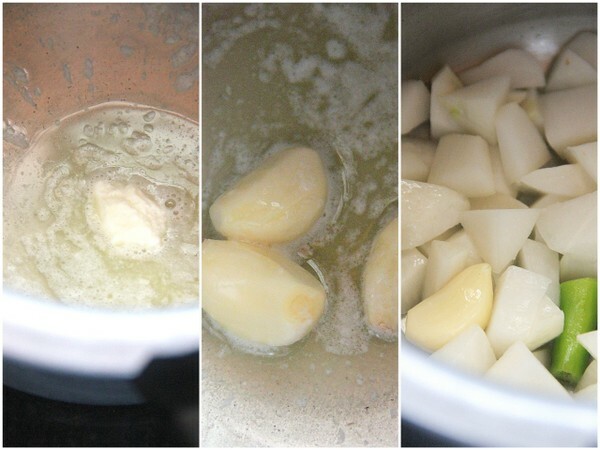 Cook until 4-5 whistles, according to your pressure cooker timing. We want the vegetables well cooked. Cool and grind the whole thing to a smooth paste. Transfer the above ground vegetables, almond paste, remaining 1/2 cup water and milk and bring the soup to a gentle boil adding salt. Switch off. Add the lemon grass infused water (discard the leaves) and stir to combine. I seasoned the warm earthy soup, with Mrs. Dash, to add some zing. You can be versatile with the recipe. Try adding bits of ginger along while sautéing garlic. Addition of chopped onions (bulbs of spring onions) can bring about an interesting twist. Whole bay leaves instead of lemon grass can impart a different flavour. You may need to discard the leaves after pressure cooking. 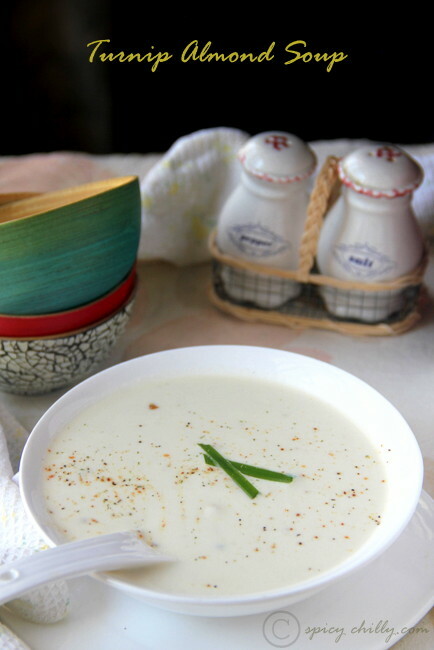 This is a very healthy and nourishing soup, with the goodness of turnips and almonds! Thanks for the recipe and the suggestions, Mythily. This post is dedicated to you! 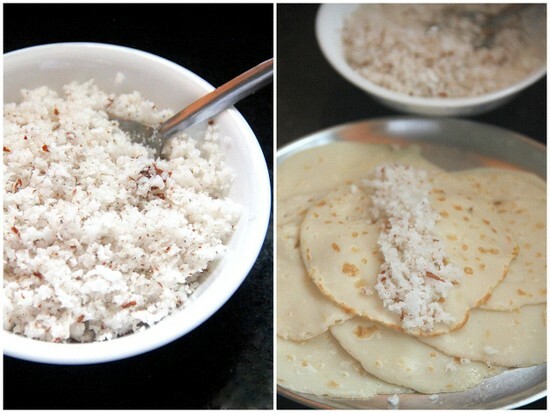 Madakku san ~ The Coconut filled Pancakes of Kerala! 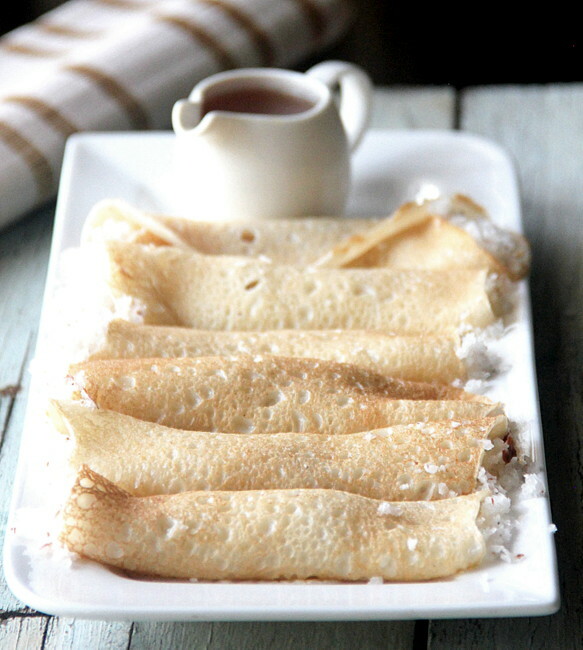 These delectable coconut crepes evoke fond memories of my teen years back in my home town, Kottayam! Madakku san was a regular 'after the school tea time snack', for children back home at 4 or 5 in the evening in Christian households. Our neighbour Kunjumol aunty used to make the best madakku san ever, that the taste still lingers in my taste buds! I believe the delicacy hasn't yet disappeared from the tables of Syrian Christian homes, while I wish to recreate the dish after decades, here in my space. 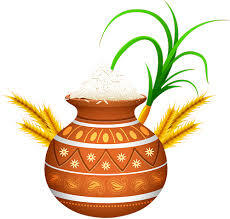 Central Kerala is one of the places in South India, highly inflluenzed by the English culture during the foreign rule which has thrown its impact over the cuisine. A major part of the Central Kerala Christian menu is at least a fusion of the Anglo-Malayalee food preferences. Madakku san dish is closely related to the Westernised pancakes, predominantly the batter part combined with the addition of fresh coconut, making it the fusion combo :). 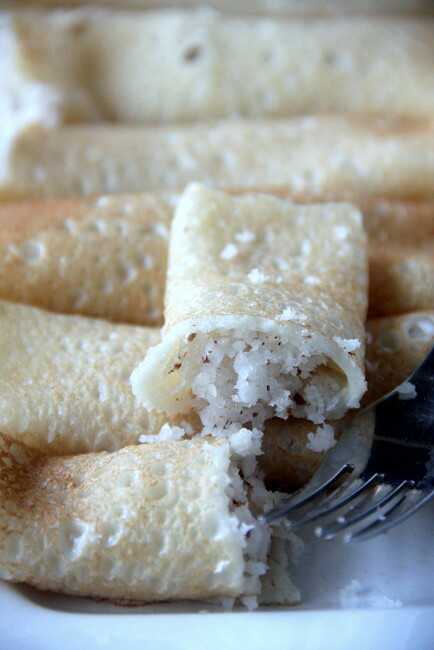 It has the name, Mutta Kuzhalappam , meaning rolled egg pan cakes, as well! Beat the egg with a whisk in a bowl. Add flour, milk, water, salt and sugar to it and blend well to make it a thin runny batter. 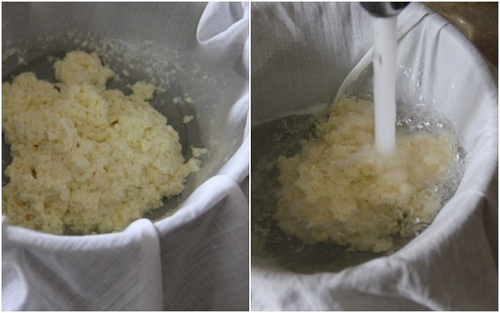 for 1.5 cups flour, you may need around 2 cups of liquid (milk and water combined). 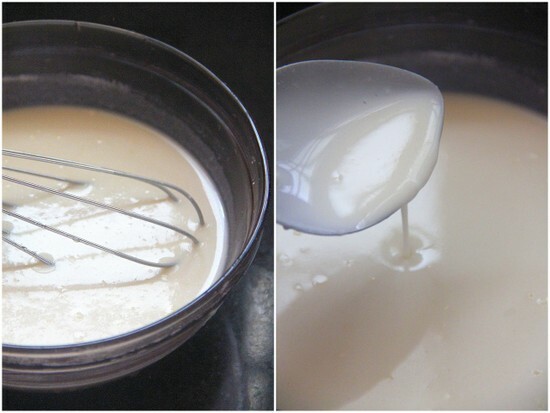 Probably you can add the milk first and carry on with a careful addition of water until to make the batter of the right consistency. Heat a griddle or a tawa. Take a ladleful of batter and pour in a circular motion to complete the circle. Put the fire low.Flip the pan cake carefully over and cook the other side. Only if the batter is in the right consistency you will see the holes on one side and brown dots on the other side ( as in the picture below) after cooking the pan cakes. make them one by one. Arrange them on a flat plate. Prepare the filling. Combine the coconut, cardamom and sugar in a bowl. 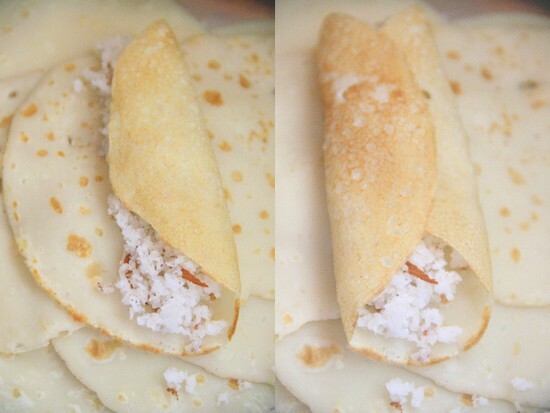 Spoon the filling on each of the crepes, in the centre from one end to the other as in the picture. Bring one side over to cover one half and close the other half. No rules about this part and you may roll it like your yoga mat too :). Just see that the filling is secured. 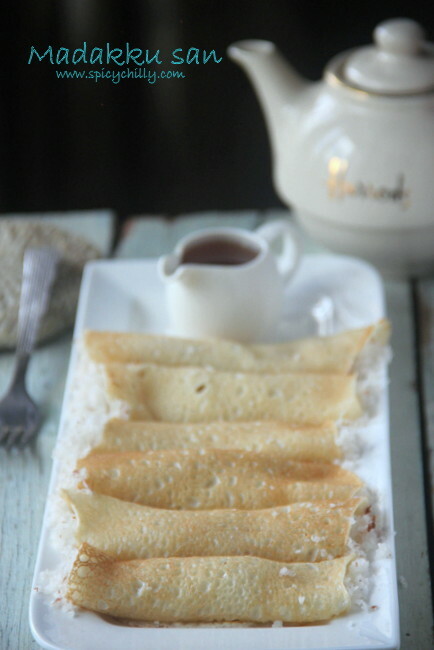 Drizzle maple syrup or honey and serve warm with tea of coffee. 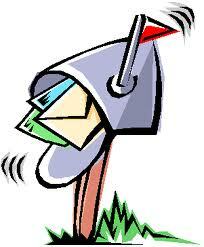 Aparna, this post is for you!